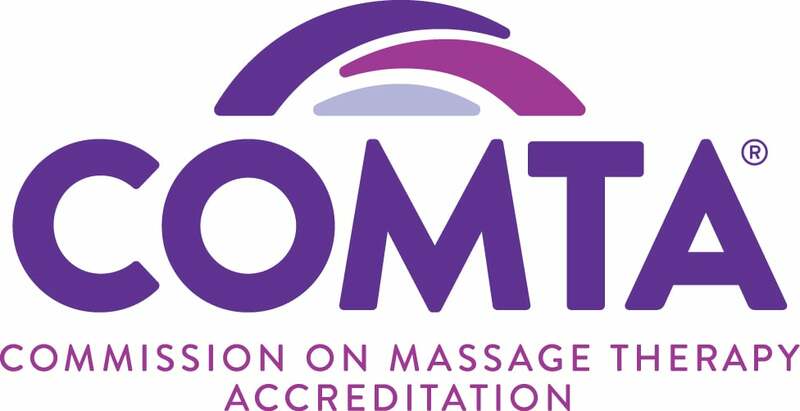 Course Description: This course is a continuation of the Myofascial Therapy Day 1 course. Fascia is the body’s scaffolding. This course reviews the types and functions of fascia and explains how restrictions within this connective tissue can lead to postural deviation and significantly affect overall health. Learn the basic skills to visualize, palpate and detect fascial restrictions and carry out the fascial release techniques.